During his lifetime, Klimt was a controversial star whose works made passions run high; he stood for Modernism but he also embodied tradition. His pictures polarized and divided the art-loving world. Journalists and general public alike were split over the question: For or against Klimt? 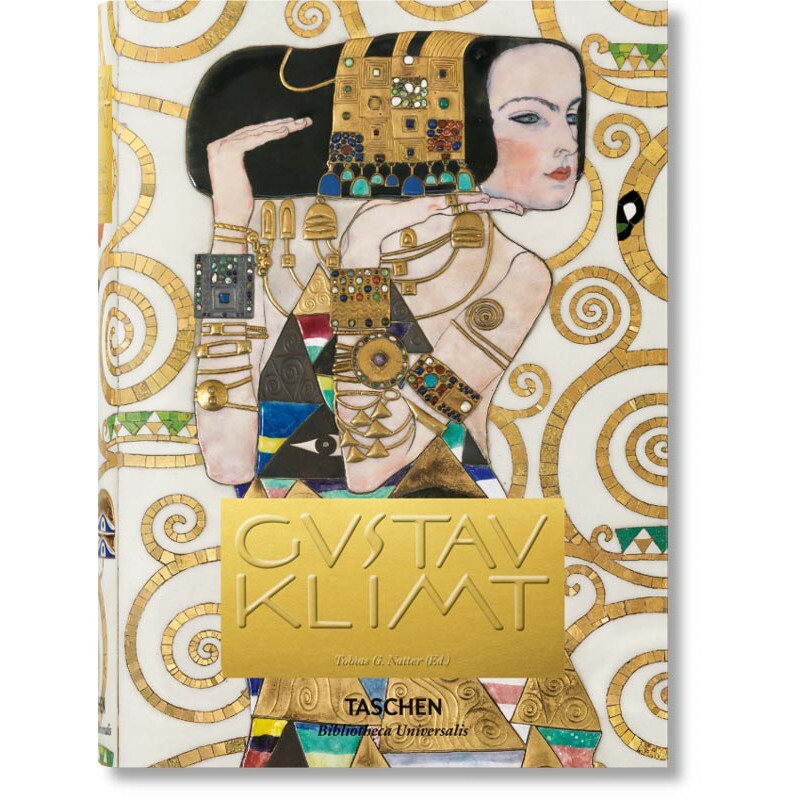 This publication, now available in the compact format of the popular series Bibliotheca Universalis, places particular emphasis upon the voices of Klimt’s contemporaries via a series of essays examining reactions to his work throughout his career. Subjects range from Klimt’s portrayal of women to his adoption of landscape painting in the second half of his life. 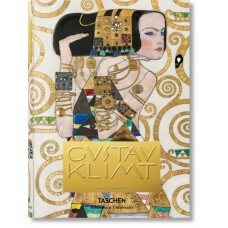 The cliché that Gustav Klimt was a man of few words who rarely put pen to paper is vehemently dispelled: no less than 179 letters, cards, writings and other documents are included in this monograph. This wealth of archival material represents a major contribution to Klimt scholarship. Tobias G. Natter studied art history and history at the universities of Innsbruck, Munich, and Vienna. He worked at the Österreichische Galerie Belvedere in Vienna for fifteen years. From 2001–2002 he was curator of the Neue Galerie in New York. From 2006 to 2011 he directed the Vorarlberg Museum in Bregenz and was responsible for the museum’s new premises and the reorganization of the collection. Since October 2011 he has been the director of the Leopold Museum in Vienna. His extensive publications and his conception and organization of exhibitions on the theme of “Vienna around 1900” have made him an internationally acknowledged expert on Viennese art at the turn of the century.